The NYC Compost Project, created by the NYC Department of Sanitation in 1993, provides compost education and outreach to NYC residents, community groups, city agencies and non-profits. 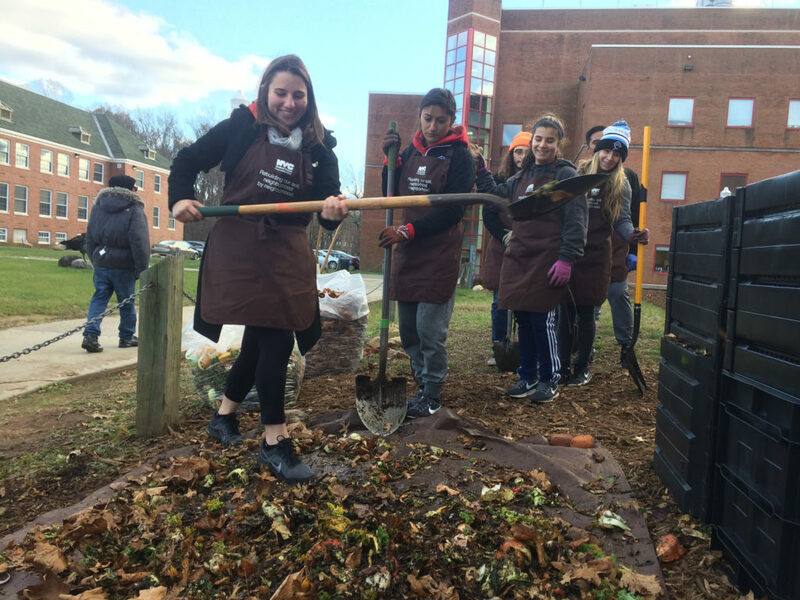 The NYC Compost Project offers compost-related workshops and classes, runs the Master Composter Certificate Program, provides technical composting support, distributes DSNY compost & mulch, develops urban farms, and tables at public events throughout all five boroughs. The NYC Compost Project also operates neighborhood-based food scrap drop-off opportunities and ensures that those food scraps are composted locally. All workshops are free unless otherwise listed. 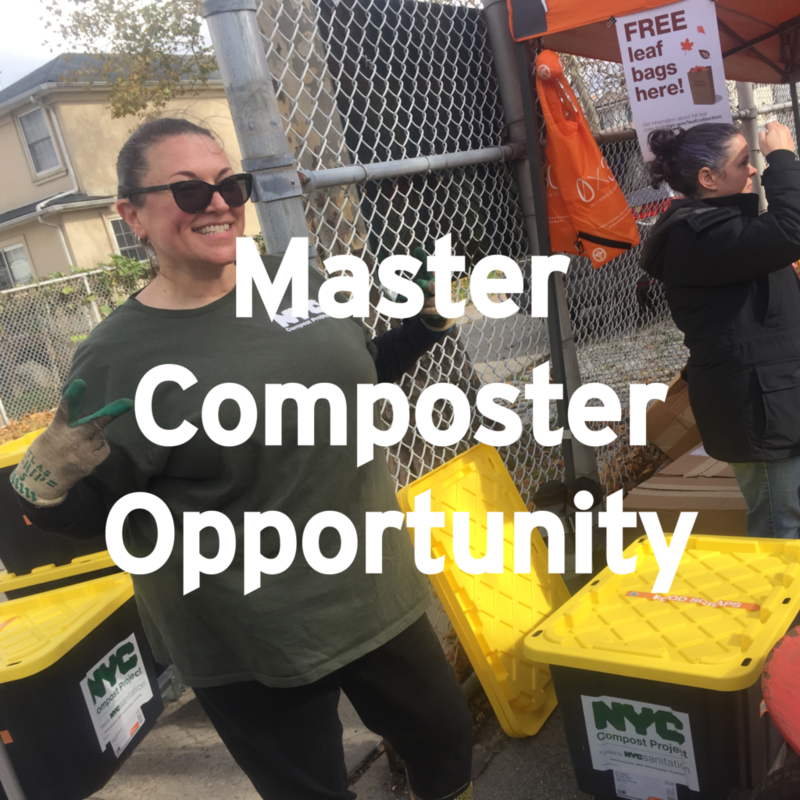 The NYC Compost Project Master Composter Certificate Program is an advanced composting course that trains a select group of New Yorkers every year to support, develop, and maintain community-based composting projects across all five boroughs. The course requires 24 hours of classroom instruction, two field trips, 30 hours of compost-related fieldwork, and a final project. Apply here. Field trips: Two field trips (times & locations TBD). Soil, decomposition, and compost science. How to design and build a variety of compost systems suitable for urban areas. 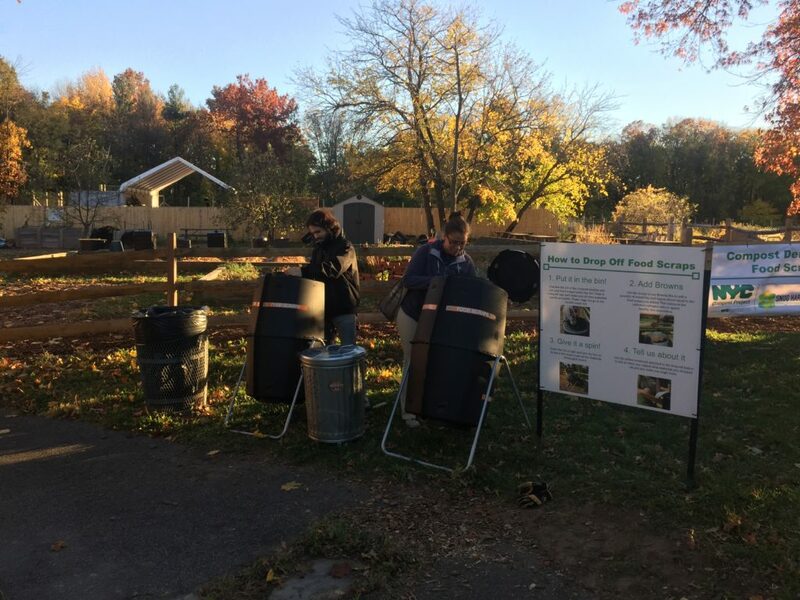 How to start and manage a composting project in your community. How to use finished compost. Techniques for teaching others about composting. Eligibility: Applicants must be NYC residents and be at least 18 years old. Fee: There is a course material fee of $40; limited scholarships are available. Food scraps can be turned into useful compost that helps make NYC green. You can take food waste for composting to drop-off sites located throughout the five boroughs. Learn WHAT to drop off here, and learn WHERE in the five boroughs you can take it here! Are you a teacher, community gardener, or community group member interested in composting? 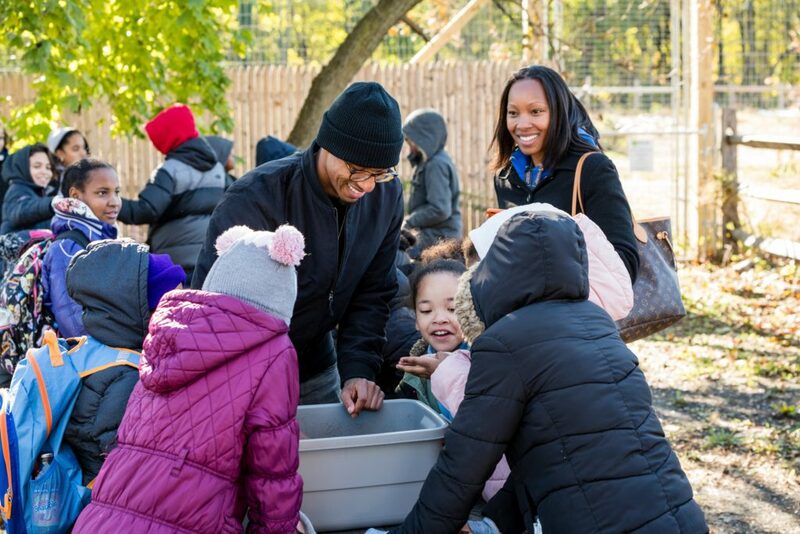 The NYC Compost Project hosted by Snug Harbor Cultural Center & Botanical Garden can provide your class, staff, or group with a comprehensive, engaging and rewarding workshop on composting. Our workshops are uniquely tailored for you and your audience. Classes can be provided at Snug Harbor or we can come to your location. Fill out this form to get started (check Compost Demo Site Tour and/or NYC Compost Project Workshop). For more information on the workshops we provide and how to schedule with us, please email us at compost@snug-harbor.org or call 718-425-3558.